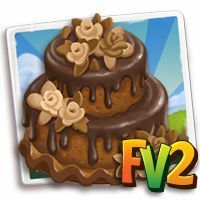 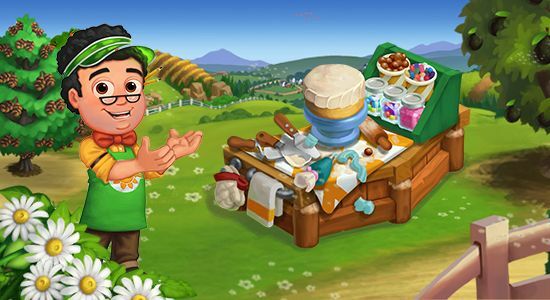 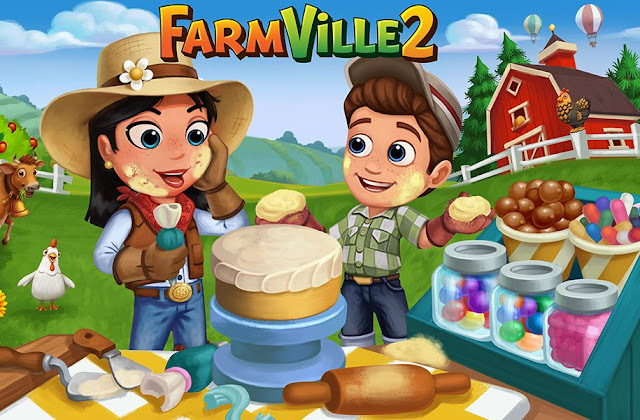 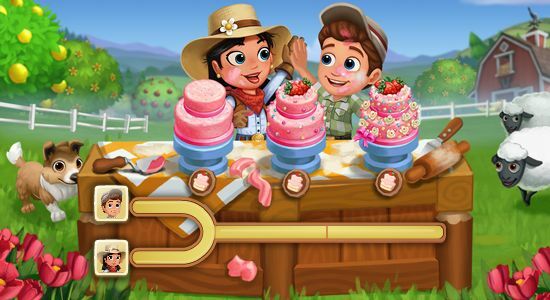 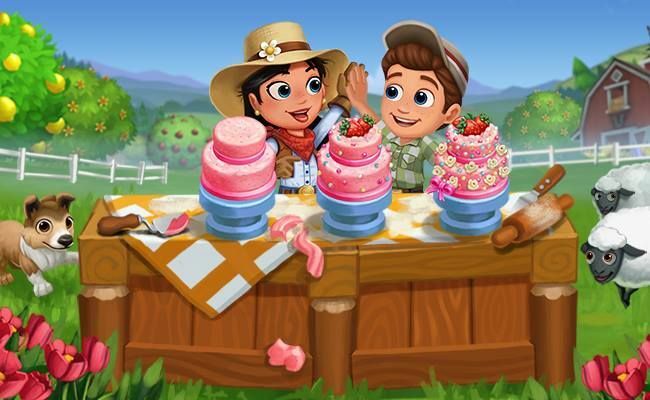 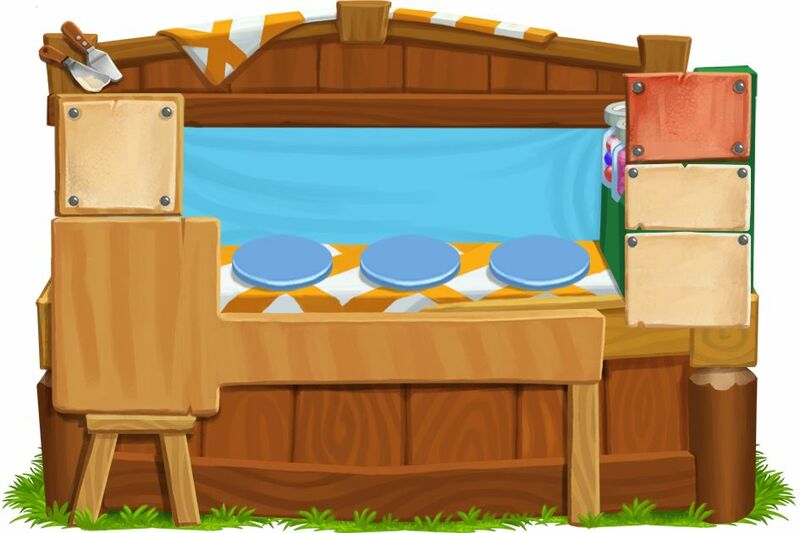 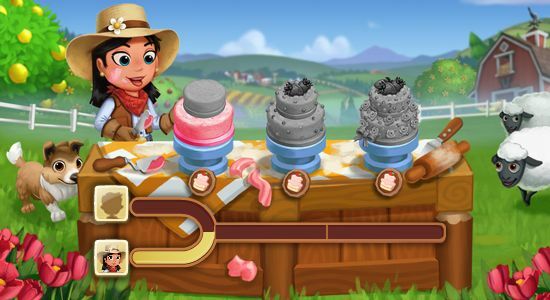 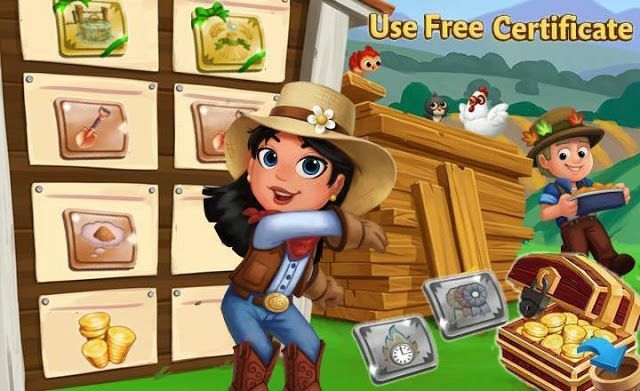 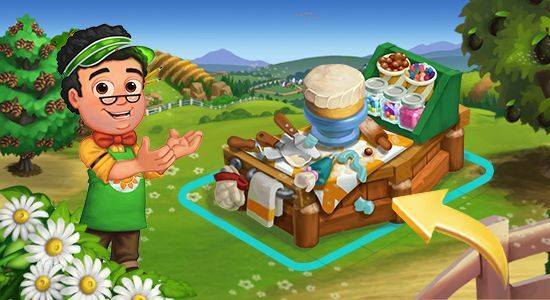 Home Farmville 2 FarmVille Tropic Escape News Slider FarmVille2: Cakes Two to Tango! 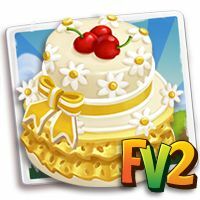 FarmVille2: Cakes Two to Tango! 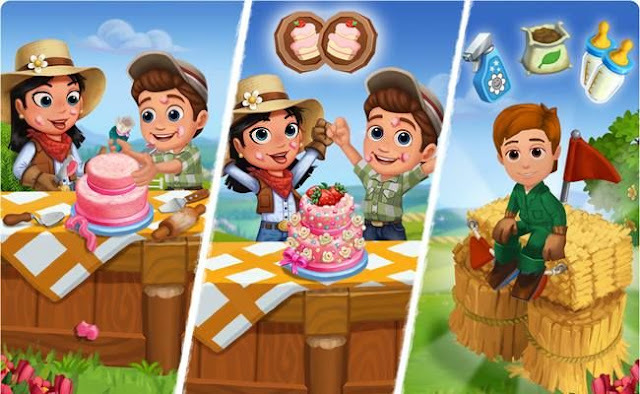 Bake cakes with other farmers! 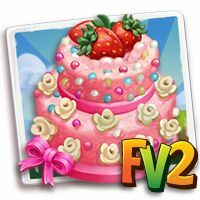 Earn Cake Points for baking them! 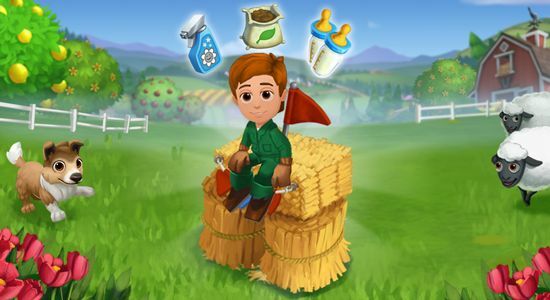 Win the Extraordinary Farmhand!